As the big hand creeps towards the midnight tonight–I for one am looking forward to starting a new year as a mom and child of God. 2013 has been deemed at least in my mind “The Year of the Ashes.” For most of the year, I felt like Job as I watched my fall from ministry play out, my so-called business venture come to a close and the profits of my first book trickle in. In other ways, I washed myself in ashes as I tried to figure out this whole parenting thing with one extremely smart but severely ADHD child struggle along with my oldest woman child struggle with friendships, school and her social life combined with Aspergers. Being a mom wasn’t how I imagined or pictured. What compounded the matters included learning how to work outside the home after being sheltered in the home for seven years. I became what I felt was invisible, messy, and completely out of control. I couldn’t use the usual statement of, “I’m okay, everything’s fine.” Instead, God broke my heart–shattered my so called life and heart into millions of pieces. You can’t possibly want that part of me? No one wants that part of me. Let me make myself better first. Let me stop yelling at my kids, or figure out another way to come before you! And believe me–when I’m ready to talk about it, I heard God tell me something very profound. Matthew 3:17 has been ingrained in my heart….pounding out its message steady and true. I don’t need to do anything to please God, my mothering, my writing, my success–none of this matters. What matters at the very core of me and you is just how much he loves us. You may be ready to close the door on 2013 but before you do, what is that God is asking from you? What valuable lesson have you learned? What resolutions will you make for 2014. 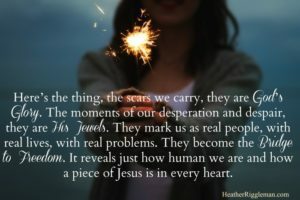 As I sat in the ashes, I realized all God wanted was my heart. It didn’t matter how well I hid my mess, how good of a mom I was or how many books I sold. What mattered is my heart. And yours matters too! So as I step in 2014 I have five promises I am making to myself and to you. 1. I resolve to value myself and celebrate others. This means being good to myself, just like the Oxygen Mask Rule on an airplane, a mom who takes care of herself first is a better mom. I will make the time to get a work out in, make time for friends ( I have a list of chicks to call), to say no to committees and realize my inherit value isn’t defined by my success, where I work, or how my kids behave. My value is wholly placed as a child of God. Matthew 3:17! 2. I resolve to be fully devoted to Christ & defined by his Word. I resolve to stay IN the Word and will be held accountable. 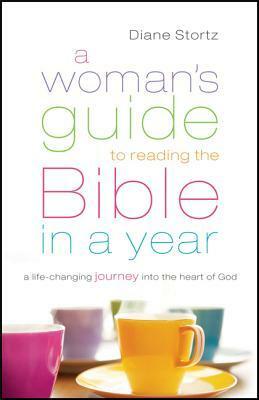 I joined Tricia Goyer’s Bible Reading Group and we are using A woman’s Guide to Reading Through the Bible in a Year. It’s on sale for 1.99 on Kindle! I invite you to join our group! 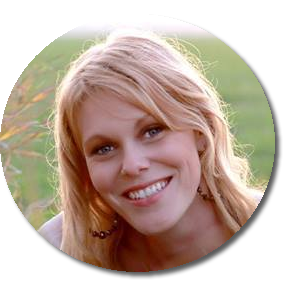 Click here for Tricia’s Bible Group. I resolve to spend time in prayer daily, no matter what!!! There’s even an app for that, it’s called Instapray. When I feel like I am not enough, I will stand on the word of God. I will not please others for the sake of pleasing them. I will be me and guide my actions, reactions, and voice to reflect God. 4. I resolve to embrace my family, training my kids in righteousness. This is the year I will teach my children to pray, in fact I’m challenging you to pray with your family by using prayer journals. Click here, to follow that post and how you can make prayer journals for your family. This includes different ways to use prayer journals and printable pages and weekly scripture verses your child can use to pray with or color with. 5. I resolve to live IN Grace. 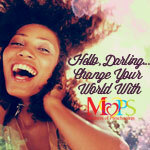 I will resolve to not compare myself to other moms, their successes or bank accounts. I will remember all God wants is my heart. I will choose to live in his grace remembering that I am imperfect and life is messy. It’s in the middle of the worst messes when God changes our hearts. I will not live on how I feel but how God is working through me. I will resolve to remember God does not want perfection, he wants my heart, my mess, and all that I am. These are my resolutions, what are yours? 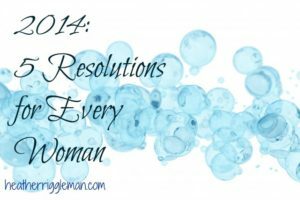 If you are interested in making these resolutions with me, subscribe to my blog and get my posts delivered to your inbox!! !